To control surgical pain (e.g.  for surgeries such as spays, ear procedures or orthopedic repairs) your veterinarian may administer Carprieve (Carprofen) Caplets before the procedure and recommend that your dog be treated for several days after going home. 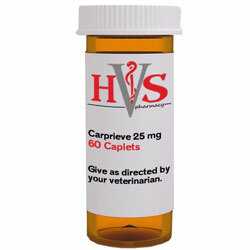 Carprieve is non-narcotic, non-steroidal, anti-inflammatory and is available as scored caplets.